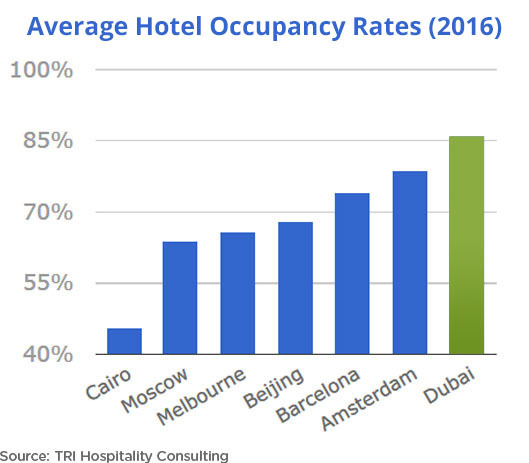 Taylor Scott has a large selection of income producing of hotel apartments in Dubai that are currently returning over 8% per year. Please contact your nearest Taylor Scott office for more details. Leaders of Dubai Customs believe the recent upturn in activity in the city’s real estate market is helping to drive trade with other countries.Director general of the organisation Ahmed Butti told the Financial Times the emirate’s thriving property industry – coupled with continued success in tourism and aviation – has strengthened Dubai’s overall economy. He expects to see further growth of between 14 and 15 per cent by the end of the year and it seems that all sectors are performing well. “We can see real estate again driving growth and companies still come to Dubai as a base to cater to other parts of the region,” he told the news provider. Non-oil trade rose by 13 per cent in 2016 and there has also been a significant upturn in the amount of gold and diamonds being sold through Dubai.In the past, Dubai has done a lot of business with Iran, but trade between the two fell by around a third in 2016. This is partly because Iran’s currency has dropped in value.However, Dubai is no longer reliant on its links with Iran and has established closer ties with major economic powers like India and China. Meanwhile, trade with Africa rose by 17 per cent last year and there was also a 18 per cent upturn in business between Dubai and its neighbouring Arab states.Mr Butti insisted the emirate is in a good position to respond to market needs.”Dubai is a big supermarket which caters to the region. 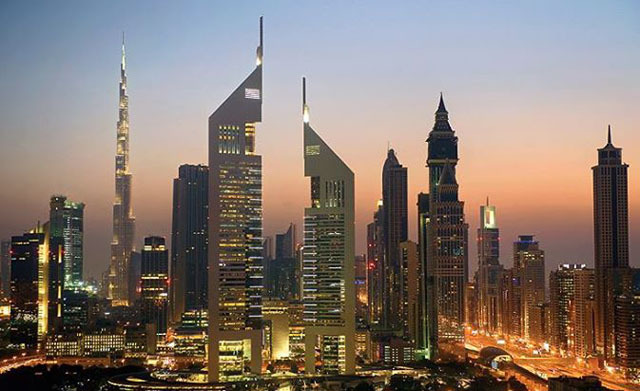 We are traders – we trade whatever will bring business,” he was quoted as saying.The recovery of Dubai’s property market in the past 12 months has indeed been astonishing and there are signs that 2016 could be a vintage year for real estate investment in this part of the UAE. Last month, the Dubai Land Department revealed the value of real estate transactions increased by 63 per cent in the first quarter of 2016 when compared with the corresponding period in 2012.Looking for apartments in Dubai?